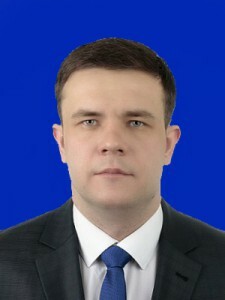 Tomilov Alexander Nikolaevich graduated from Karaganda State Technical University in 2009 with a degree in Mine surveying. In 2012 he completed a master’s degree in mining. In 2016, the second higher education degree in “Computer engineering and software.” Responsibilities: responsible for the site of the Department of Information and Computing Systems. Since 2014 he has been working as a teacher at the ITT department. The total work experience at the university, together with training is 6 years. Author of more than 50 works, including 10 textbooks and 3 certificate of state registration for the object of copyright. Responsible for the site of the IСS department. The curator of the group MKM-18-2. PhD student.